Well done to Helen and Cluanie who had a dog find on Snowdon this evening. 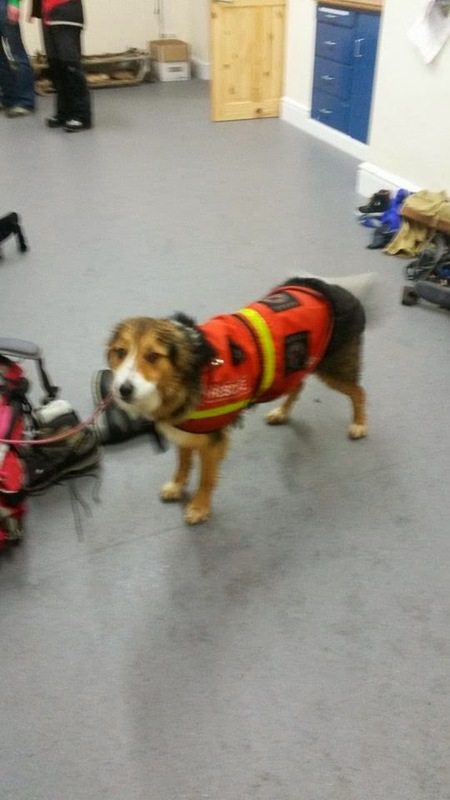 The pair were supporting Llanberis Mountain Rescue Team who had been called to find a missing male on the mountain. The weather was poor, the light fading and the only info the team had to go on was that the male was on Snowdon. The pair, supported by LLMRT members, located the missing man on the Llanberis Path and he was pleased to see them! Well done both!